ARTS has volunteer opportunities available for individuals or groups who have various backgrounds, talents, and skill levels. By choosing to volunteer, community members have the opportunity to help improve the lives of the individuals we serve. 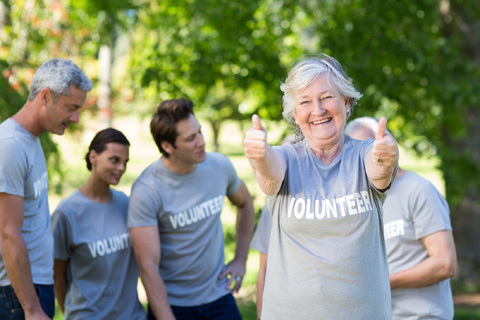 Whether you are a retiree with extra time on your hands, a student looking to fulfill service hours, or an individual or group interested in being involved, ARTS has opportunities for you to consider. For more information, please contact arts.development@ucdenver.edu.